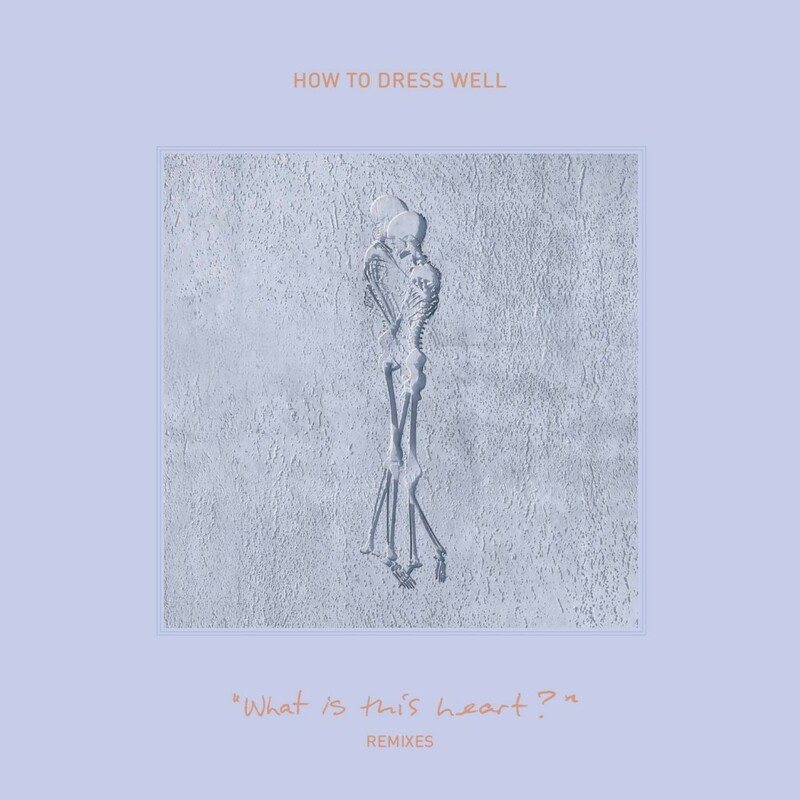 Tom Krell, AKA How to Dress Well has today announced a new EP of “What Is This Heart?” remixes, due for release by Weird World on October 27th 2014. The digital only collection features the previously shared remix of Krell’s single ‘Repeat Pleasure’ by London producer A. G. Cook as well as further edits of standout songs from this year’s critically lauded album by Dubbel Dutch, Cyril Hahn and The Range. Pre-order from iTunes here. The remixes are also available as part of an expanded digital deluxe version of “What Is This Heart?” that features the original album and two bonus songs, also available October 27th. “What Is This Heart?” is Krell’s third How to Dress Well album. Following his highly influential debut “Love Remains” and 2012’s crystalline, bracingly minimal “Total Loss”, it is at once his most stylistically eclectic and emotionally direct work to date – a hugely accomplished pop record of bravery, audacity and taste. Watch the “What Is This Heart?” video trilogy here.